Right now in the UK, over 190,000 people are suffering from a migraine attack. Although that’s a significant number of people, it’s still not know why migraines occur, although it’s thought the genetics and environmental factors play a role. We know that a mechanism deep in the brain causes release of inflammatory substances around the nerves and blood vessels of the head- resulting in pain. Migraines are recurrent, for some people they will happen throughout their lifetime. They’re most commonly described as episodes of disabling pain with headache, feeling or being sick, and sensitivity to normal levels of light and sounds. The head pain is usually one-sided, pulsating, and may worsen with physical activity. They can last from a few hours to a few days, and on average happen once or twice a month- for some people they have one a year, for others- one a week. Research has shown that in the USA and the UK, only half of people with a migraine had seen a doctor for this problem in the last twelve months, and only two-thirds of them had been diagnosed correctly. Many migraine sufferers are reliant on over-the-counter medication, or prescription drugs. Although migraine attacks affect a significant number of people the triggering processes for the headaches are not fully understood. These usually last for between 4 to 72 hours. Usually, you’ll feel a headache on one side of your head, which may throb or pulsate. They can affect your daily life and generally worsen with everyday exercise (such as walking or climbing stairs). 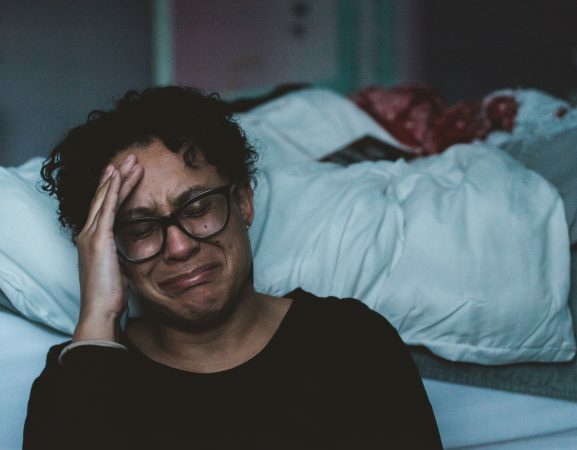 Some people who suffer with these types of migraines also report feeling or being sick, having diarrhoea or being sensitive to light or sound. This is the most common type of migraine accounting for 70-90% of attacks. Low blood sugar levels- this can be caused by fasting, eating high-sugar foods, skipping meals or delayed eating, even strict dieting. The brain requires a continuous supply of glucose (from sugars) to function, and if blood sugar levels drop too low, the brain is the one of the first organs to be affected. Identification of a specific trigger is essential in the management of the problem in a regular sufferer, with behavioural or lifestyle changes playing an important part in the treatment (e.g. avoidance of certain foods or maintenance of a regular sleep pattern). Coaching is an effective technique to help you identify what lifestyle changes you need to begin adapting to help you reduce your migraine episodes. Nutritional and herbal support have indicated that the use of supplements such as omega-3 fatty acids, magnesium, calcium, vitamin D among others useful in the treatment of migraine. However always consult your chiropractor or doctor before beginning any supplements. Medications can be of use in some cases but are mainly prophylactic. Initially over the counter medications can be used but if persistent your GP may advise the use of prescription drugs. 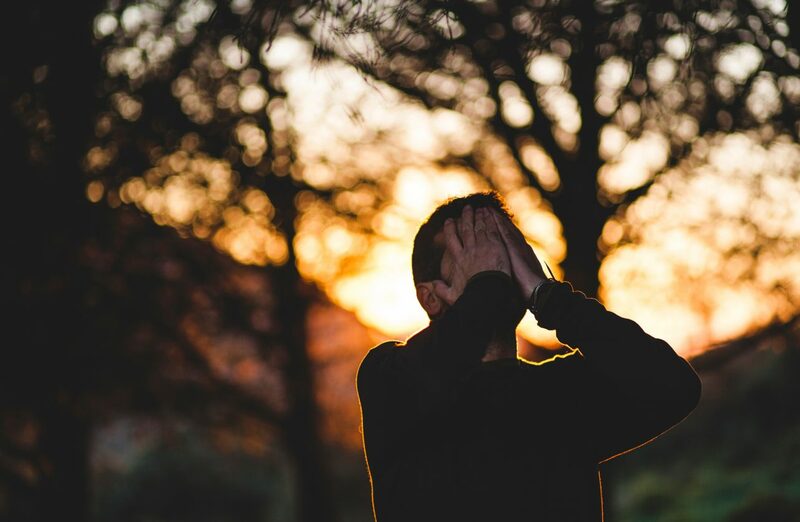 Chiropractic has been shown to help reduce the severity and frequency of migraine attacks in many cases, especially cases of common migraines, and we therefore recommend that you undergo a trial treatment. Chiropractic treatment also deal with many contributory factors or after effects including relieve of restriction in movement of the neck, muscle tension in the neck, upper back and shoulders and helping correct any postural issues that may influence the occurrence of both migraine and tension headaches.